Monday, April 30 is the deadline for law students to apply for the Eighth Annual KALAGNY Law Student Scholarship Award, which will be presented on June 21, 2018 at KALAGNY's 32nd Anniversary Gala. 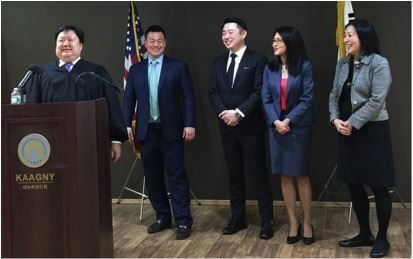 This year, two KALAGNY law student members who have demonstrated outstanding commitment and support to KALAGNY and the Korean American community in the New York area will each be awarded a $5,000 scholarship. Please click here for the application and details of the scholarship. KALAGNY's pro bono clinics are held in Manhattan and Queens on the first Tuesday of every month, from 7-9 PM. The next clinics will take place on May 1, 2018 at the locations listed below. 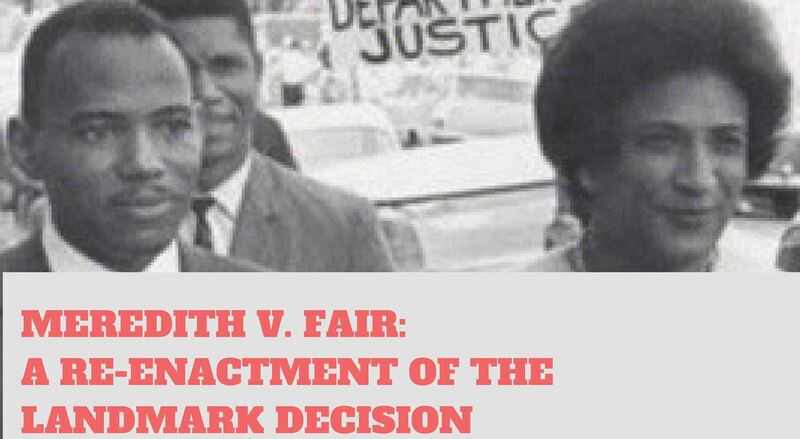 On Wednesday, May 2, the Nassau County Bar Association's Diversity and Inclusion Committee, together with co-sponsors including KALAGNY and the Network of Bar Leaders, will host a networking dinner and reception featuring a reenactment of the landmark civil rights case Meredith v. Fair. The event is free. Attendees who wish to earn CLE credit (2 ethics) for the event may purchase CLE credit through the Nassau Academy of Law for a fee of $50. The event takes place at the Nassau County Bar Association, with the program beginning at 6 p.m. and the cocktail reception at 7:30 p.m. The event flyer may be viewed here. Please call (516) 747-4070 to register. KALAGNY's Intellectual Property Committee Presents "Dinner and Conversation: Practicing Law in the Pharmaceutical and Biosciences Industries" at 7 PM on May 10, 2018. Morgan, Lewis & Bockius LLP will sponsor and host the event at its offices at 101 Park Avenue, Manhattan. Click here to see the flyer invitation and speaker bios; RSVP here. As part of its celebration of Asian Pacific American Heritage Month, the Asia Society will present "Here to Stay: The Asian-American Immigrant Experience." This program will feature first person stories from the Asian American immigrant experience, as shared by speakers including Tereza Lee, the Korean American activist who was the original inspiration for the DREAM Act. "Here to Stay" will also bring together community leaders and academics to delve deeper into these stories and the critical issues they evoke. The program takes place from 6:30 to 8:00 p.m. on May 15 at the Asia Society (725 Park Ave., Manhattan). Click here to see the event flyer. KALAGNY proudly joins this Asia Society event as a community partner along with the Asian American Bar Association of New York (AABANY). Tickets can be purchased by clicking HERE. Tickets are $8 for Asia Society members and $12 for non-members; however, non-members can buy tickets at the reduced price by entering the code OP515 in the blank field above the "Activate" button on the checkout page at the purchase link provided above. After entering the code, click "Activate" to see the reduced ticket price and complete checkout. Join the New York County Lawyers Association's (NYCLA's) Asian Practice Commitee, along with KALAGNY, AABANY and Venable LLP, for an updated look at condominium offering plans from the perspectives of the private attorney, the reviewing bank and the requirements of the New York State Attorney General's Office. The CLE panel will include Assistant Attorneys General from the Real Estate Finance Bureau as well as representatives of private practice and institutional banking. This event will take place on Wednesday, May 16 from 5:30 p.m. to 8:30 p.m at the second floor auditorium of the NYCLA Building (14 Vesey Street in Lower Manhattan). A reception honoring Asian Pacific American Heritage Month will precede the program, thanks to the generosity of Chase Bank. For NYCLA members, the program fee is $50, and the non-member fee is $75. The program is free for members of the sponsoring committees, who may email cle@nycla.org directly to RSVP. Please see the flyer (pdf) or click HERE for more program details and information on how to register. The evening will be hosted by Venable LLP (Rockefeller Center, 1270 Avenue of the Americas, 24th Floor ). Click here to see the event flyer and click HERE for the registration link. We hope to see you there. Please join the Litigation Committee for a Koreatown shindig with delicious food and drinks at Baro (34 West 32nd St.) on Thursday, May 24 at 6:00-9:00 p.m. This event is sponsored by our friends at Esquire Deposition Solutions, a leading national provider of court reporting services and technology. Space is extremely limited so please RSVP here as soon as possible! Join us at KALAGNY's 32nd Anniversary Gala on June 21! Thanks to all of our sponsors and to everyone who has already registered to attend our 2018 Annual Gala! If you haven't done so already, please register here for Gala tickets. Additional Gala information, tickets and sponsorship opportunities can be found in our 2018 KALAGNY Gala Invitation Packet (click here). Please email us at kalagny@gmail.com (with "2018 Gala" in the subject line) if you have any questions. 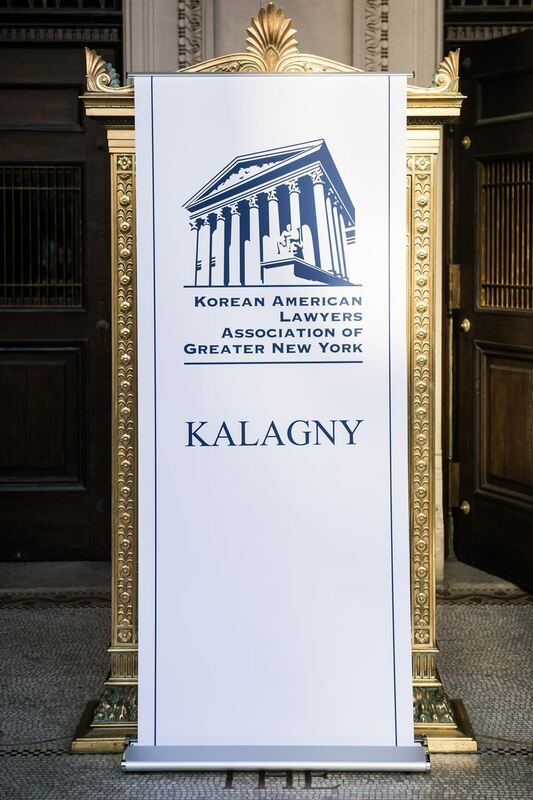 On April 18, 2018, KALAGNY members and friends enjoyed a wonderful evening at our Annual Meeting and Elections at the Museum of Korean American Heritage in midtown Manhattan. Very special thanks to the Honorable Gilbert Hong for administering the oath of office and for his warm and inspiring remarks. Thanks also to EJ Thorsen, Executive VP, for organizing and KAAGNY/MOKAH for hosting. KALAGNY President Karen Kim and AABANY Board Member Irene Tan were recognized as Distinguished Alumni by Brooklyn Law School's APALSA (Asian Pacific American Law Students Association) at the Alumni and Friends Dinner on April 20, 2018. Attendees from KALAGNY and AABANY included EJ Thorsen (KALAGNY Executive VP), Yang Chen (AABANY Executive Director), Chanwoo Lee (KALAGNY LAC) and Francis Chin (AABANY Director of Technology). Thanks to Brooklyn Law School for hosting, APALSA for organizing the event, and Professor Michael Gerber and Vice Dean and Professor Steven Dean for their remarks and support. Congratulations, Karen and Irene! Reminder: Membership Confirmation Required for All KALAGNY Committee Members! Select "Join a KALAGNY Committee" on the left sidebar on the KALAGNY website's homepage. Click the name of your desired committee to open the corresponding form. PROSPECTIVE COMMITTEE MEMBERS: Please follow the instructions in the bullet list above to apply to a committee. Once your form is received and your eligibility is confirmed, you will receive an email confirming your committee membership.Please follow the instructions in the bullet list above to apply to a committee. On May 17, 2018, as part of their celebration of Asian Pacific American History Month, the Asian American Bar Association of New York invites in-house counsel to hear a panel of distinguished General Counsel from AIG, Bank of America, Bristol-Myers Squibb, Visa, Newell Brands, and Carter’s to discuss perspectives from the office of the General Counsel and issues surrounding diversity and inclusion. The evening will begin with a cocktail reception from 6-7:30 p.m. for in-house counsel to meet and network with each other, followed by the General Counsel panel. The event is hosted by Arnold & Porter (250 W. 55th St., Manhattan). Click here for the event flyer. Please RSVP HERE to attend this exciting event (for in-house counsel only). 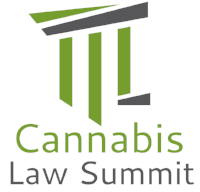 The inaugural Cannabis Law Summit in midtown Manhattan on May 17 and 18, 2018 offers the opportunity to join other legal professionals for a two-day event boasting an impressive speaker line-up as well as a robust program that includes both medical and legislative overviews and a primer on the current state of legal issues related to cannabis. KALAGNY member Kristin L. Jordan is among the organizers. Attendees will build community and share best possibilities while learning from thought leaders in the cannabis industry. Get on the ground floor of knowledge and peer-to-peer networking in the important and emerging market of cannabis law. The event flyer can be viewed here. KALAGNY members get a $50 discount by registering with the discount code KALAG50. Click here to register. 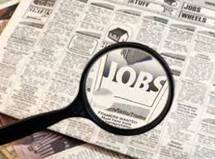 Manhattan office of a boutique national law firm seeks a Summer Law Clerk in its corporate and litigation practice group. Applications are being accepted now from first and second year law students. KALAGNY members can view the full description and contact details for this featured posting and all of our other current job postings by logging in on our website or by clicking here.